This past Monday, WWE CEO Vince McMahon was in Florida for RAW. 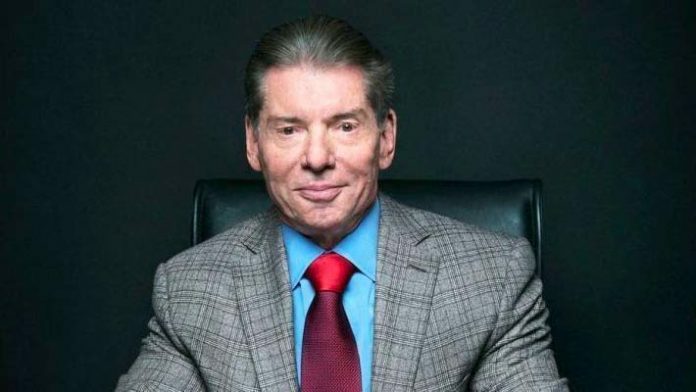 During his visit, “The Chairman Of The Board” stopped by Orlando’s WWE Performance Center alongside Triple H, per PWInsider. Such an appearance is likely a rarity for McMahon, who hasn’t been seen at the PC much before. “It’s one of those things, everyone wants that opportunity to show what they can do,” Roode said. “But there are so many hours of television… I have been very fortunate to be at the forefront of that and be in storylines on Raw and Smackdown now. “So it is competitive, but I think everybody has an understanding of how it works and how things are going – you have to be patient and stay positive. If you aren’t on TV one week, hopefully the next week you’ll have that opportunity to go out there, whether it be a five minute match or a backstage promo.